Being conscientious of how safe you are in the online world is vital to the success of a business and the peace of mind that can come with it. Online banking and shopping have now been widely secured which has caused many people to use these types of services. 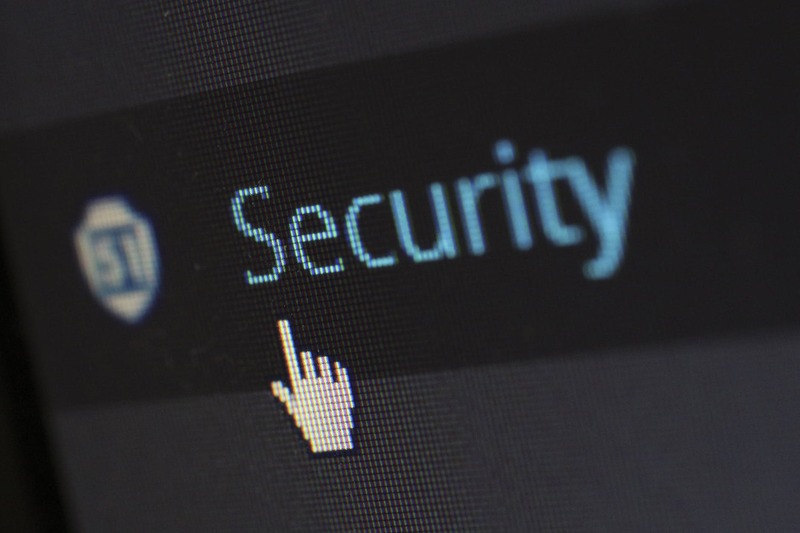 But is there a real reason that your website should be secure? What does that entail and how can having a secure site help an online business? Having the necessary information to fortify your online presence is not only useful for yourself, it will also allow you to know why and what the true benefits of it are. There are over 1.2 trillion searches on Google each year. This means that if someone is trying to find a product or service, they are more than likely going to find it on Google. Security is Google’s top priority. This means that they want all the websites that show up in their search engine to be safe. A quick way to recognize if a site is safe or not is the https found at the beginning of a URL. This lets Google know that a site with this in it is encrypted which is what you want. The security of your site also affects how well you do search results. If you do not have an encrypted website then Google will regard you as unsafe and drive traffic away from you. Having a SSL (Secure Sockets Layer) is the standard security technology that you want. This will create a safe link between a web server and a browser. If you are hiring someone to create a website you need to make sure that they are including in their design a way to keep you safe. Simplicity is usually the best bet here. Cut out unnecessary add-ons and plugins that will make your site cluttered and at a higher security risk. Most of your website should be text based with images, videos, and other key elements to have a fully finished project. A CMS is a content management system (like WordPress and many others). Think of your CMS as the material you need to build a house. It is the raw material from which you can build a finished product. The web host is your domain name or URL. This is similar to a street address so everyone knows where to find you when they are searching online. Make sure a web host service offers services like Secure File Transfer Protocol (SFTP) which makes uploading files secure. Other good hosting platforms ensure that all of your site information is backed up in case there are any issues. They will also have a public policy that states how often they update the sites they host and if there are any issues with them.